Option A: Discuss your opinion through words, visuals. audio or video. 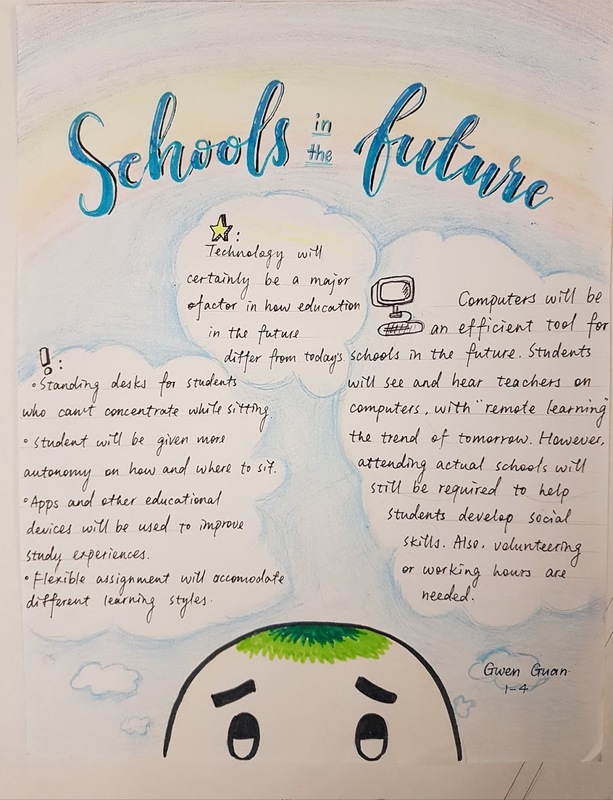 Option B: Design a school of the future and include a written explanation.